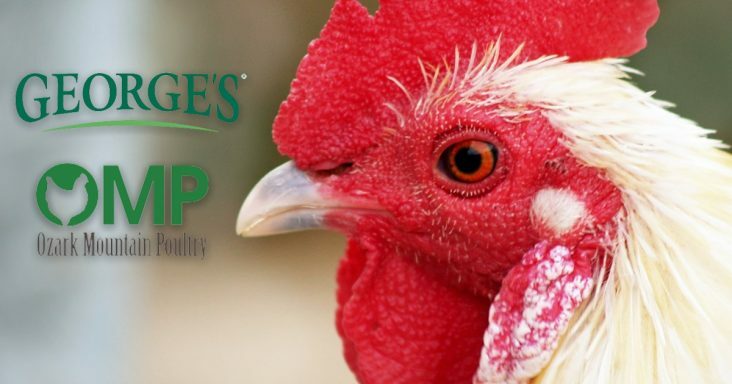 Springdale-based George’s Inc., a fourth generation family owned and operated poultry and prepared foods company, has entered into a definitive agreement to acquire Ozark Mountain Poultry Inc. (OMP) of Rogers. Financial terms of the acquisition were not disclosed in a news release issued Wednesday (Sept. 5) by OMP. It is expected to close in the fourth quarter of 2018. OMP was founded in 2001 and has facilities in Rogers and Batesville in northeast Arkansas. The company employs more than 1,800 people and processes more than 1.2 million chickens per week. OMP produces antibiotic free and non-GMO chicken products, servicing the retail and foodservice channels with its Forester Farmers Market brand. In an additional statement provided by OMP to Talk Business & Politics, a company spokeswoman said Fryar’s plans following the acquisition are undetermined. “The ability to provide today’s consumer with affordable antibiotic free and non-GMO poultry products is very important to our overall strategy,” Carl George, co-chief executive of George’s added. George’s was founded in the 1920s by C.L. George. 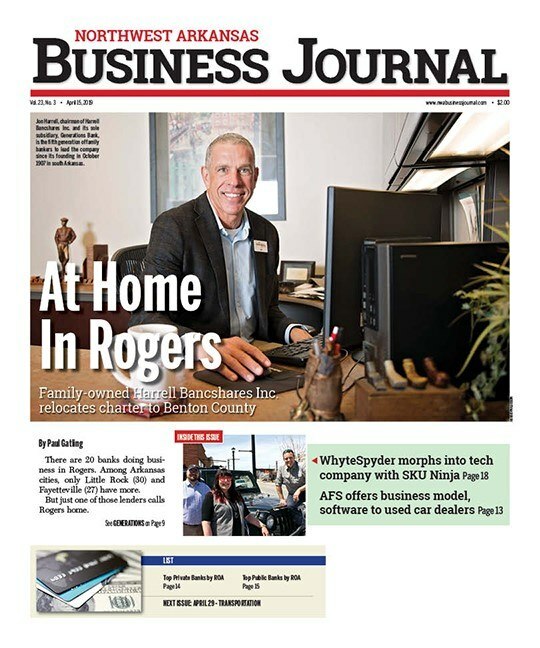 The company has more than 5,300 employees, with vertically integrated operations in Arkansas, Missouri, and Virginia, and prepared foods operations in Arkansas and Tennessee. The George brothers, who are fraternal twins, were promoted from senior vice presidents to co-CEOs in April 2013. George’s is the 11th largest poultry producer in the United States. The company produced 22 million pounds of ready-to-cook chicken on a weekly basis in 2018.